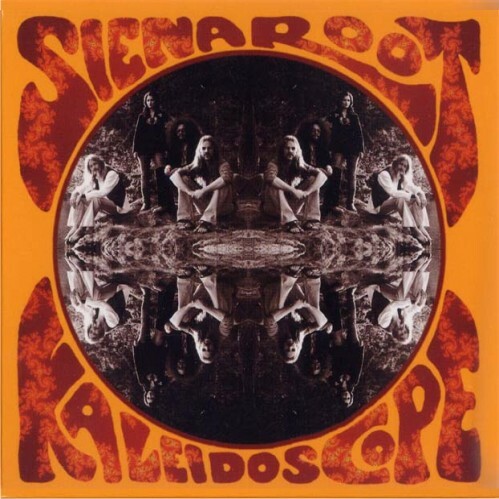 Siena Root is a group and an experimental project with its roots in analogue oldschool rock music. The foundation is a trio from Stockholm that’s been around since the late ‘90s. The sound is classic but yet original, founded on heavy organ, strat leads, bass riffing and big drums. It is also often enriched with bluesy soulful vocals, indian classic instruments and psychedelic vibes. In the sense that blues is blue, hard rock is black, and reggae is pan African coloured, this music has the colour of siena . It is a warm, earthy colour, originally from the muddy roots of Toscana. Because this sound has roots that go deep, it was natural to let root be a part of the bands name. Four full lenght albums and one 7″ single have been released so far, each one marking the development and refinement of the bands diverse style. Through touring the music has developed in such a way, that jamming and improvising has become an essential element, always keeping you on the edge of your seat. A Siena Root concert is dramatic and exciting, visually, as well as emotionally. It’s a dynamic rootrock experience. 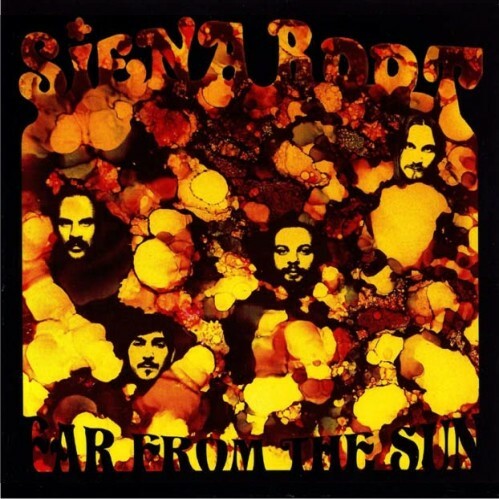 From the moment you set eyes on the cover of Swedish band Siena Root’s Far From The Sun you can have no doubts where they are coming from. Their faces appearing from amongst a sea of red and yellow pot-pourried hues announce without doubt the heavy debt to late sixties-early seventies psychedelia. Some of that era’s music has not dated too well, in my opinion at any rate, but any concerns are dispelled within a few of the opening bars of “Dreams of Tomorrow”: gorgeous guitar riffs and a singer with a fantastic rock voice, oozing with presence and that rare ability of being able to dominate the stage (I know this is just the CD, but you can dream too, can’t you?). -kept reading in sea of tranquility. In days of old, the ancients spoke of records made of vinyl that played on both sides. Strangely, you had to get up and turn them over before placing a little needle in their grooves. Back in days of yore, bands knew of nothing else and wrote music to fit each side so that you didn’t get a break in the middle of a great solo or worst. Quaint huh? 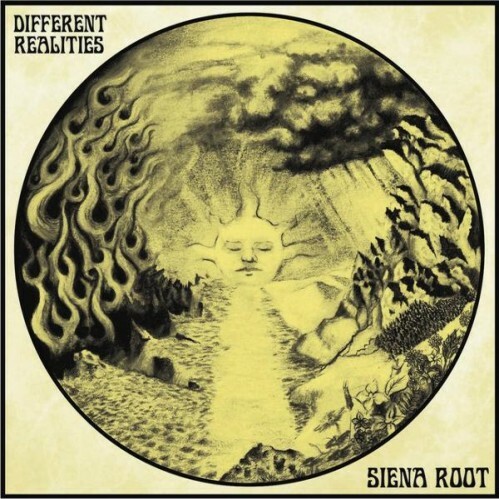 Stockholm’s Siena Root has a perfect understanding of this concept and have produced an album which, despite arriving on a single sided piece of plastic, is perfectly divided into two parts, or two Different Realities, actually. Different Realities is the fourth studio album from the jam,hippy hardrockers from Sweden. The first side ‘We’ (25.33) is divided into four tracks and the second ‘The Road To Agartha’ (25.37) has six. The result, after a years worth of work, is a fantastic, mind numbingly effective, trip out through hippyville, the East, and beyond. 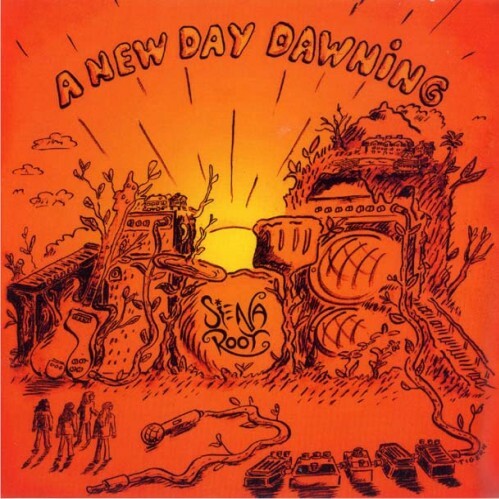 Formed in the late nineties Siena Root has released three previous albums the last being the impressive Far From The Sun. Since then the rotating vocalist position has moved round again with the latest change leading to an album made up largely of excellent instrumental. -kept reading in blogcritics.